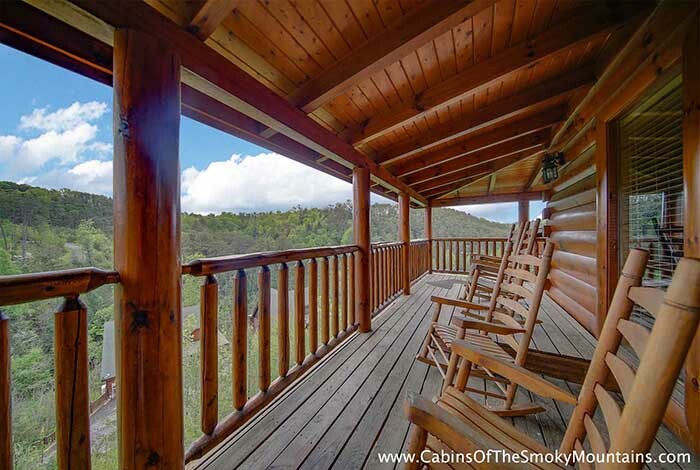 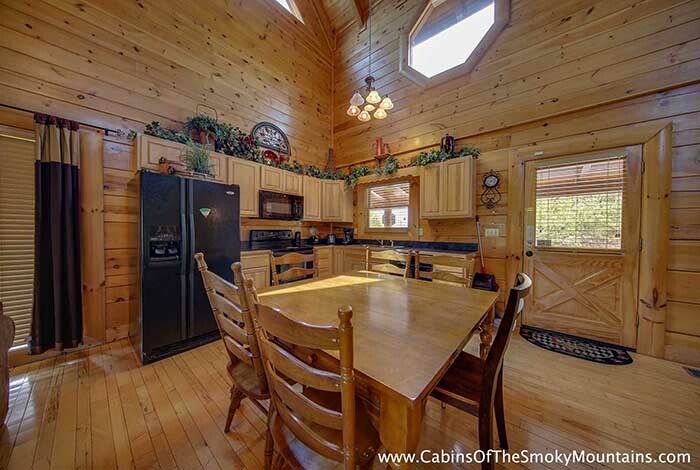 Overwhelmed by cabin searching? 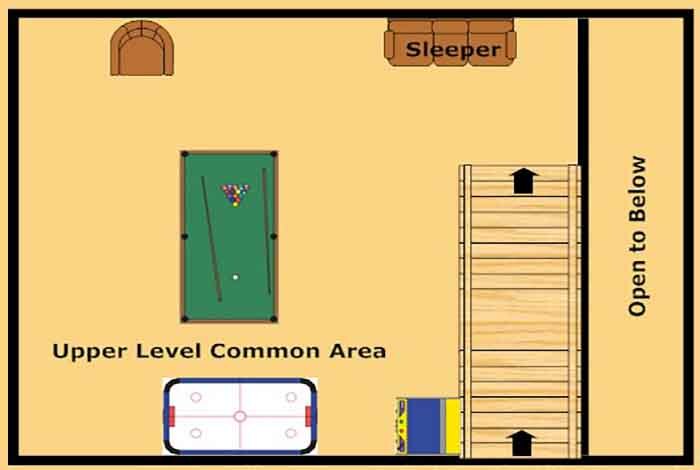 Well stop right here! 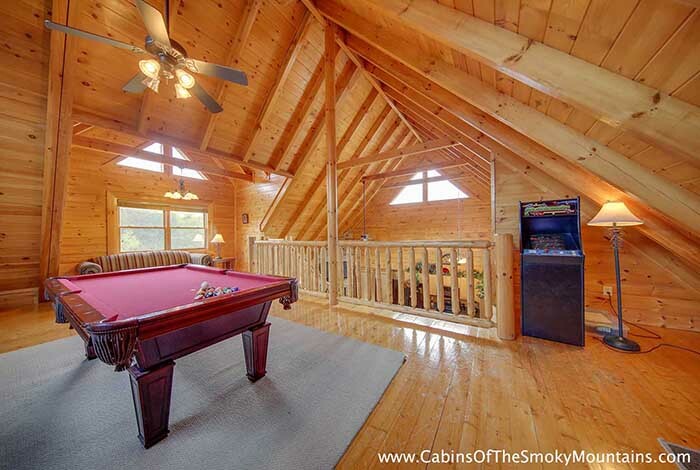 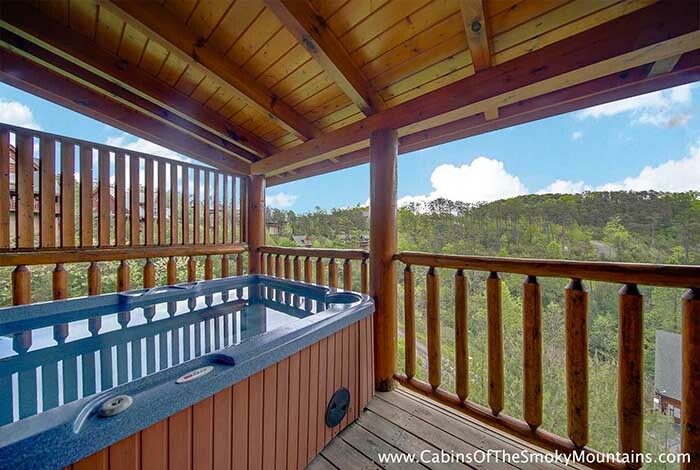 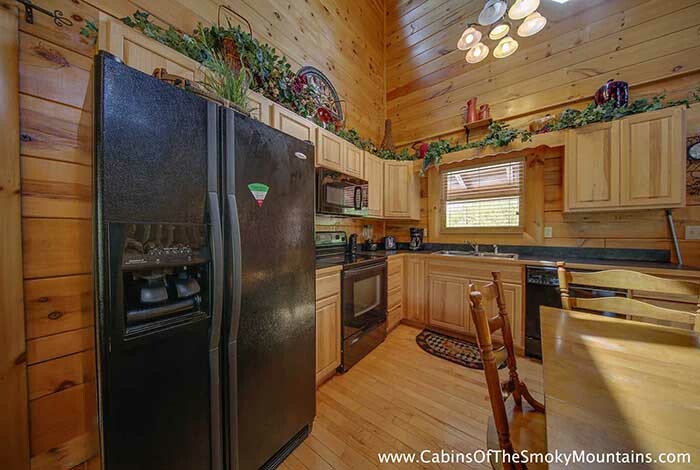 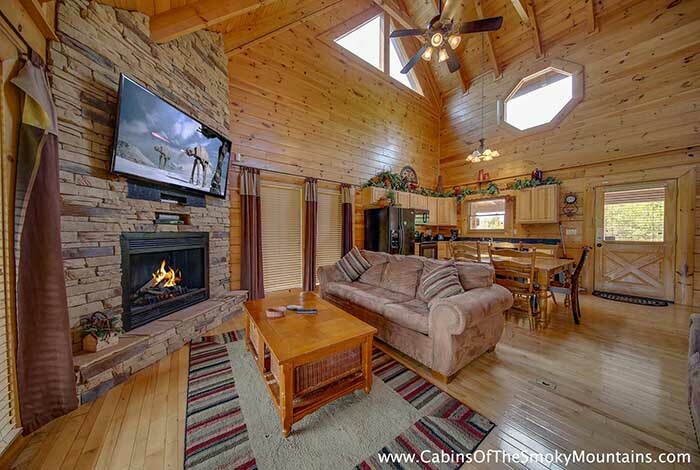 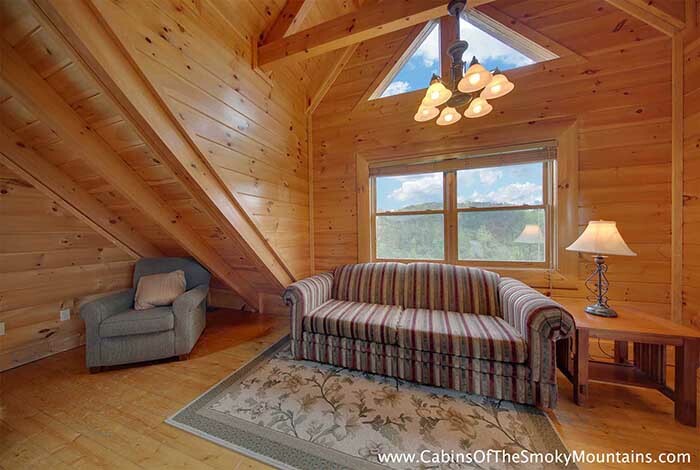 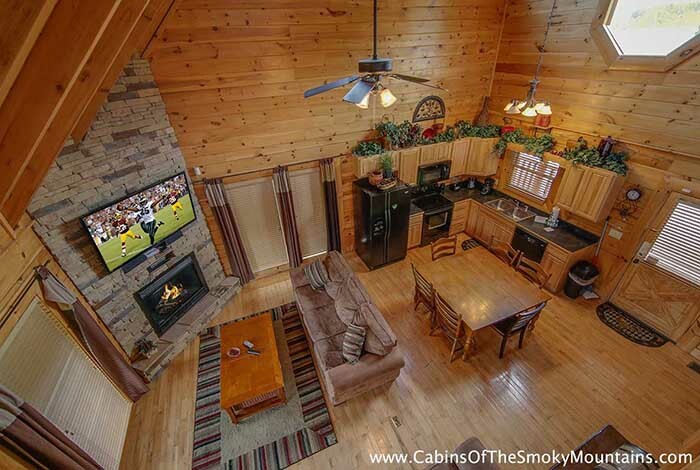 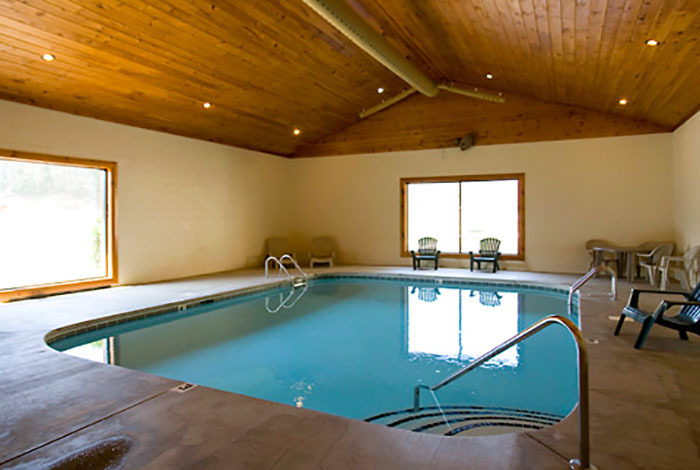 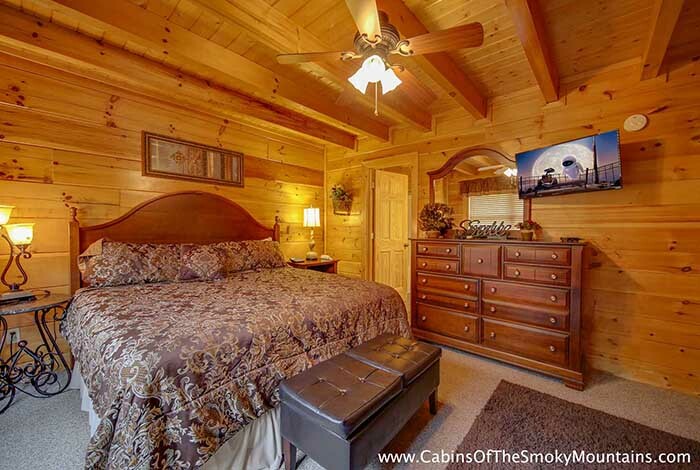 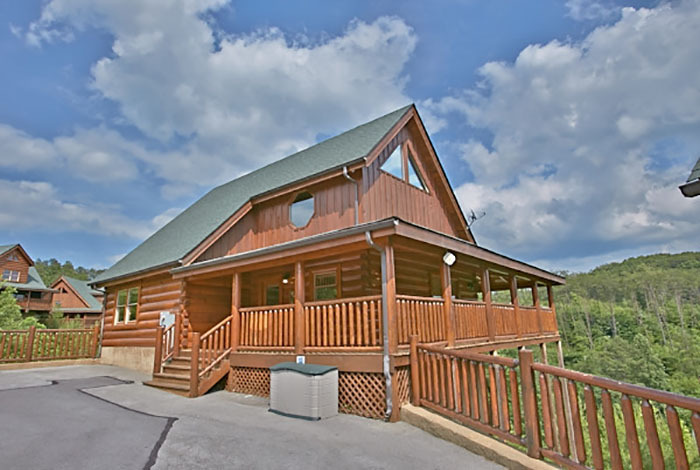 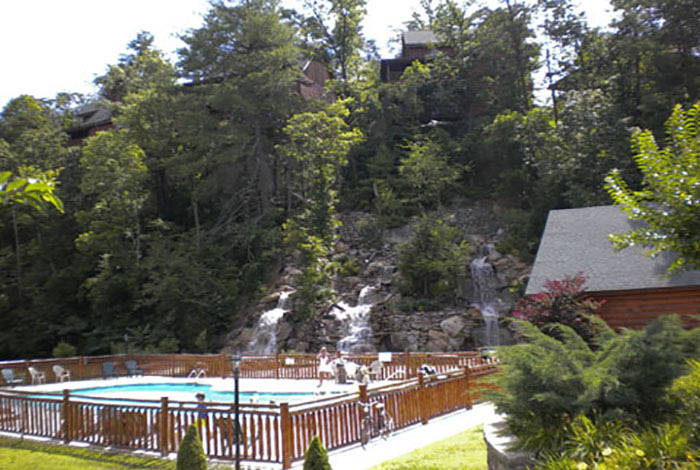 Azalea Point is your next luxury two bedroom Pigeon Forge cabin rental. 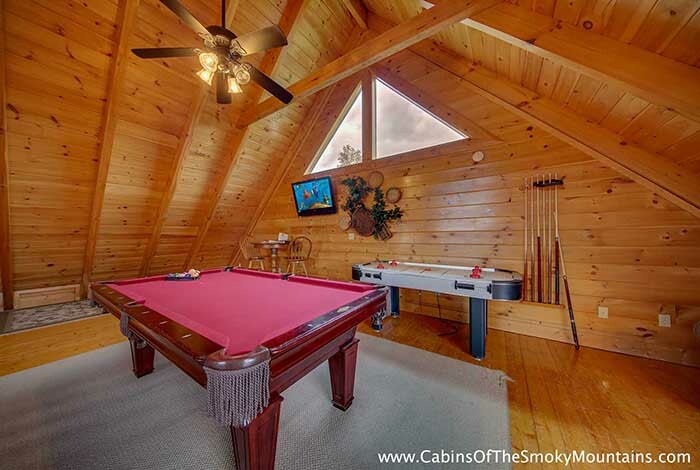 With breath taking views, a full kitchen, pool table and multicade arcade game, what could you possibly be missing? 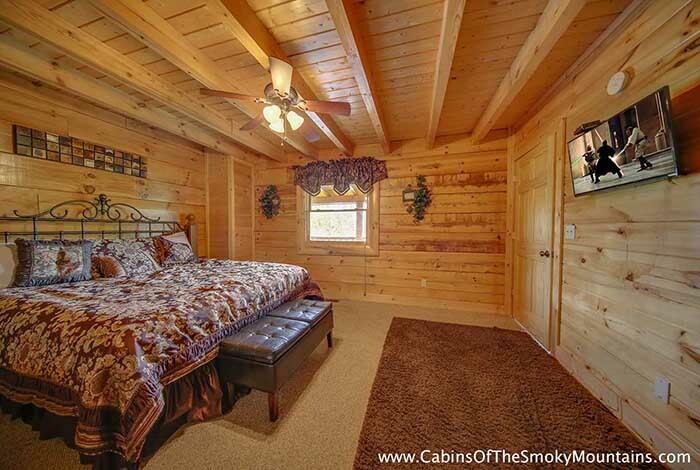 Ideally located just minutes from downtown Pigeon Forge and downtown Gatlinburg you'll never be bored! 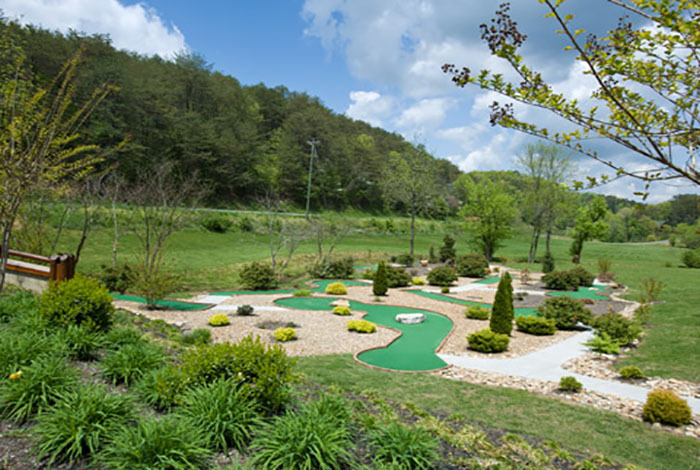 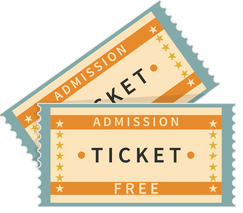 With attractions like Dollywood and Dollywood's Splash Country, Ripley's Aquarium of the Smokies, Wonderwork, Lumberjack Feud, Dixie Stampede and much, much more you're never too far from the action. 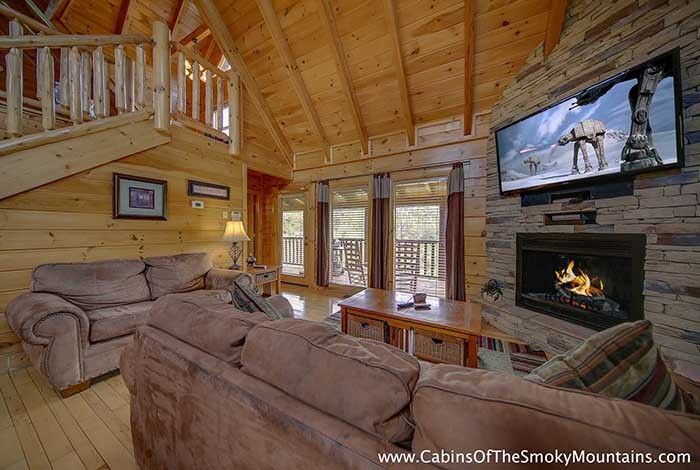 So why miss out on your perfect cabin? 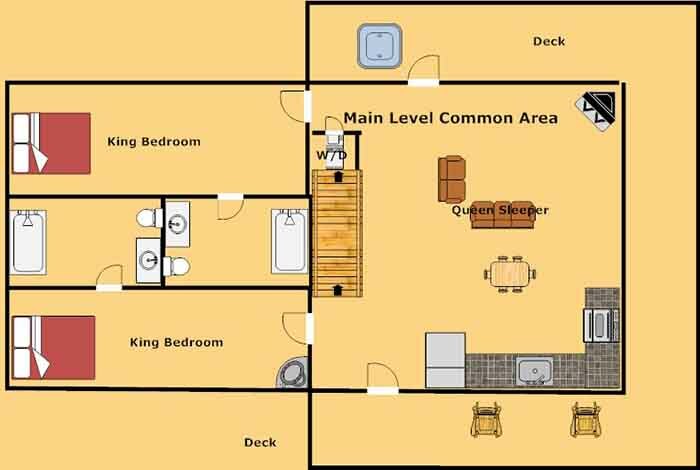 Reserve Azalea Point today and make the memories of a lifetime.